Friday June 29 – Thursday July 5During an adventure into the criminal underworld, Han Solo meets his future copilot Chewbacca and encounters Lando Calrissian years before joining the Rebellion. 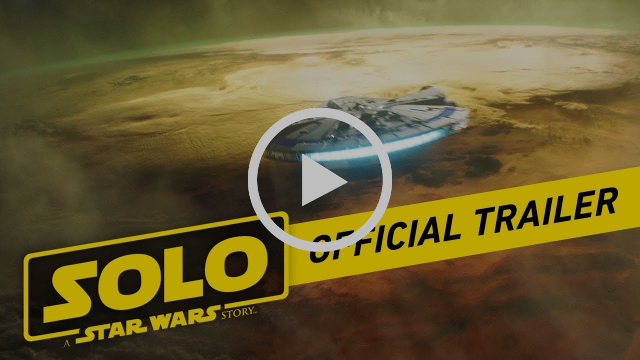 Solo is here at The Civic Theatre from June 29th – July 6th. Check out the show times in this week episode of The Pitch. Help us keep you in the know by participating in this month’s giving challenge. “With so much going on, our capacity to advertise our diverse programs is limited. Our biggest issue is getting word out to the community about events like these, even when they are free of charge.